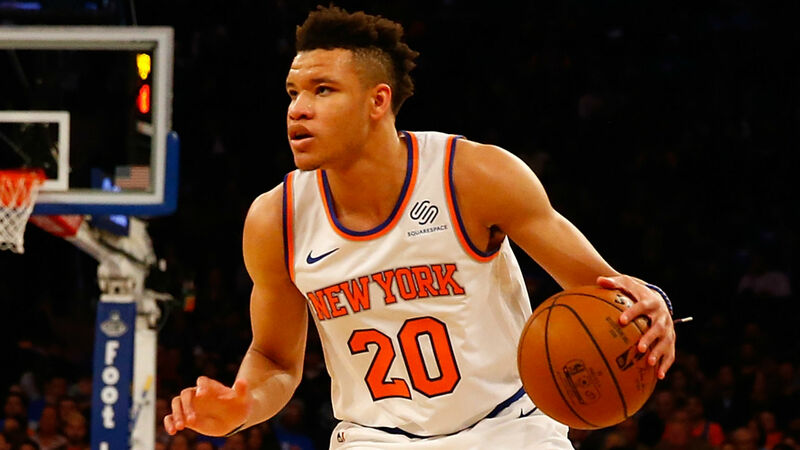 Some Knicks fans are rooting for their team to tank this season, and rookie forward Kevin Knox isn't happy about it. Knox spoke on the issue ahead of the Knicks' game against Cleveland on Monday, saying fans that do this aren't "true New Yorkers." The Knicks enter their next contest with a 10-45 record. They have the lowest winning percentage in the NBA, but this still doesn't guarantee the No. 1 draft pick in June.